Whoever said orange is the new black is mistaken because July is the new black. 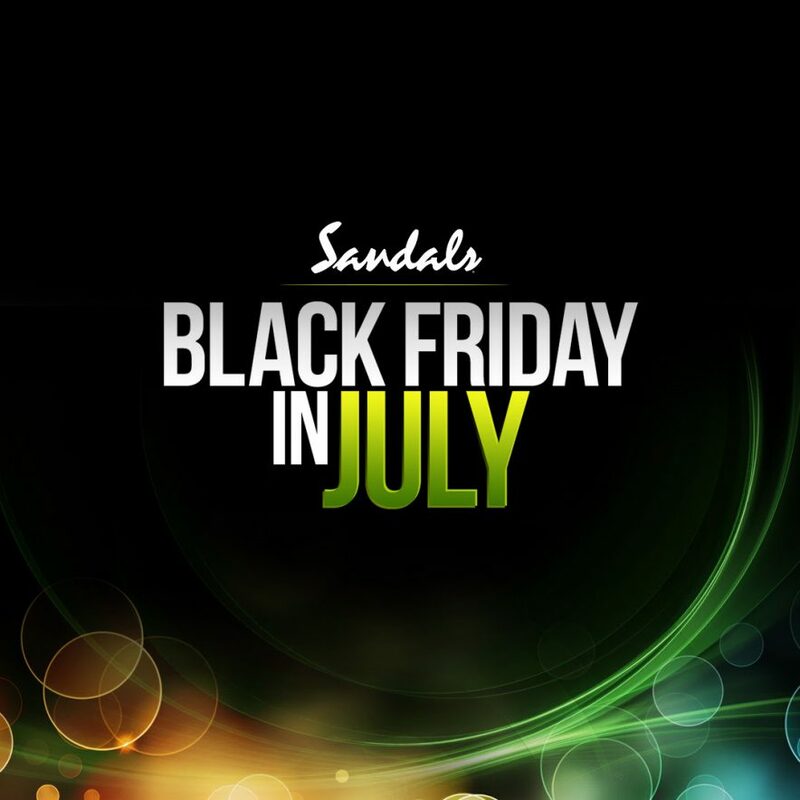 Many retailers are hopping on this new trend, Black Friday in July and so is Sandals Resorts! 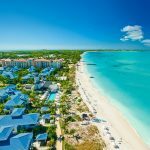 Sandals Resorts biggest black Friday sale ever is still live on their site for a limited time. Be sure to use promo code BLCKJULY17. You can find all the details of the black friday sale on their site. 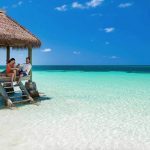 Stay at Sandals Resorts and get up to: $500 spa credit, $1000 booking bonus, 65% off PLUS free Waterford flutes, 1 free night and double your points instantly (for Sandals Select rewards members). But wait, you thought that was it right?! 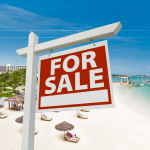 They’ve sweetened the deal even more… $49 pp deposits now! How much better can it get?! 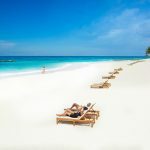 Taking the family to Beaches Resorts? 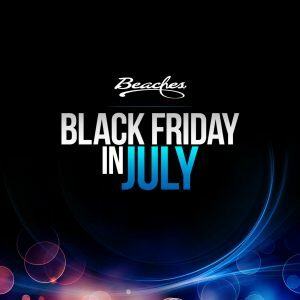 Let your consumers know our Beaches Black Friday in July sale: Up to $500 spa credit, $355 booking bonus, 65% off PLUS free Waterford flutes, 1 free night and double your points instantly (for Sandals Select rewards members). Anddd… there’s more. 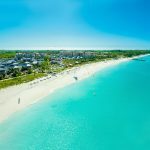 $98 deposit per room gets you into the hottest family resort of all-time! 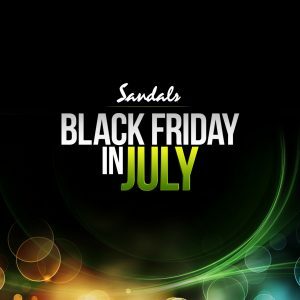 Be sure to use Sandals Resorts promo code BLCKJULY17.